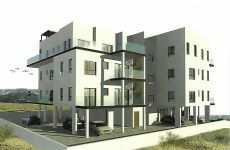 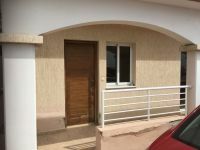 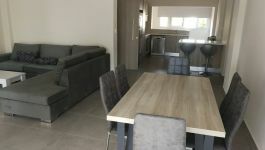 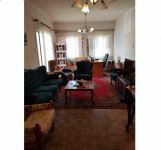 This large 1 bedroom flat is situated on the 1st floor. 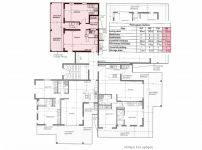 The covered interior space is 50m2, and has 2 separate veranda areas which consists of 13m2 covered space and 11m2 uncovered. 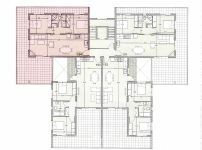 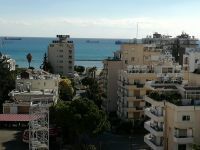 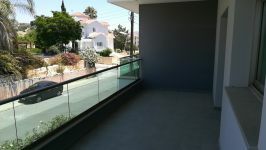 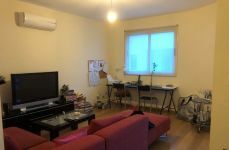 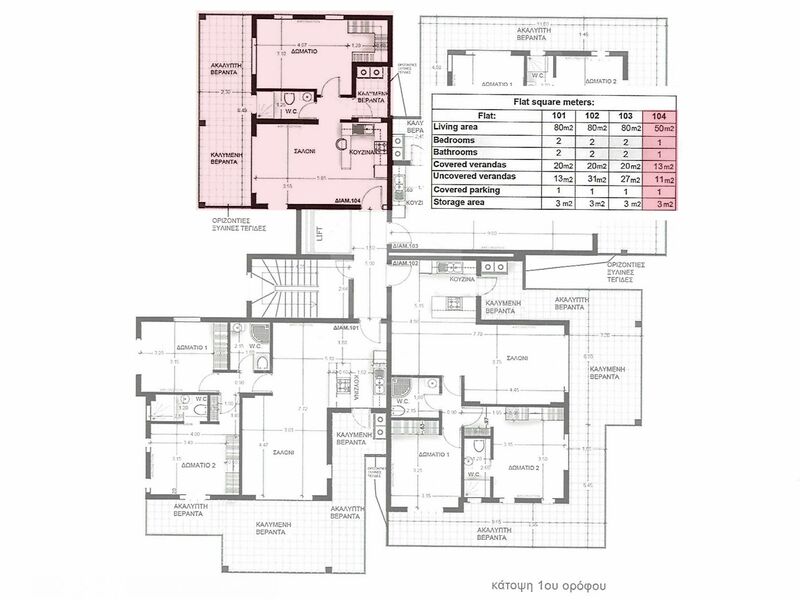 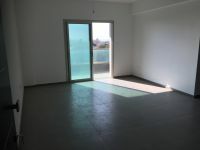 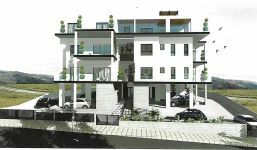 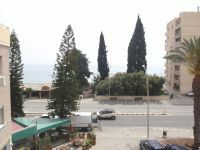 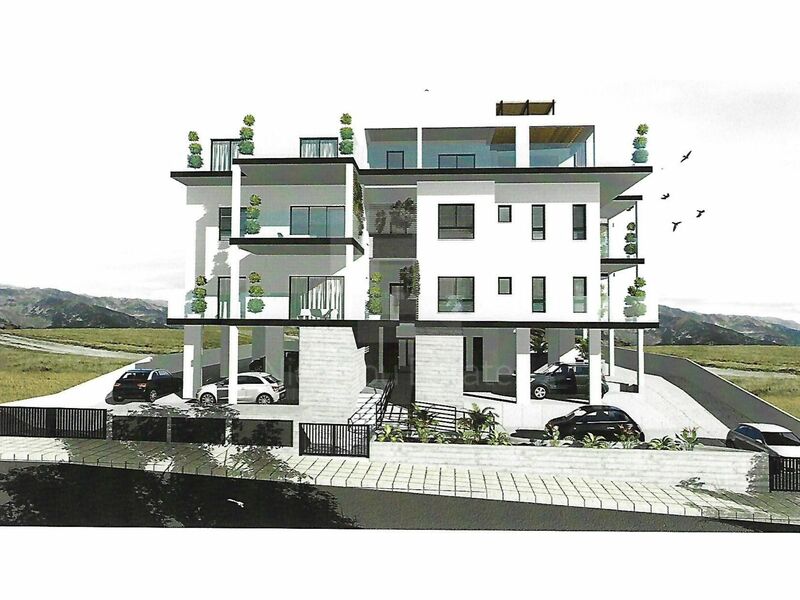 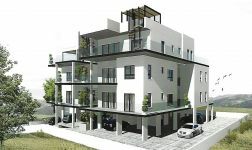 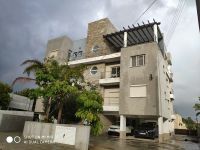 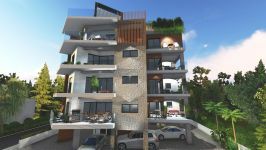 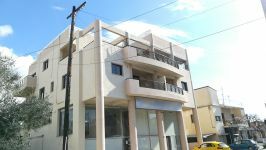 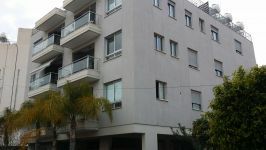 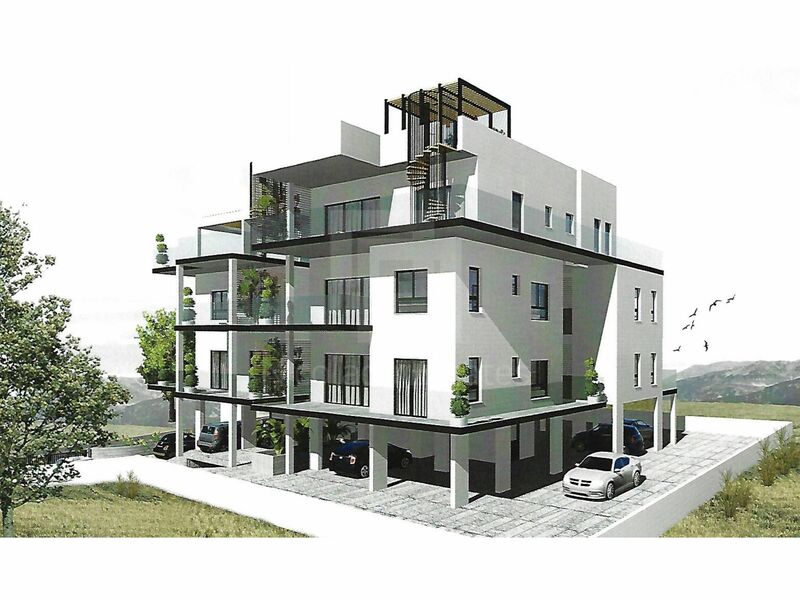 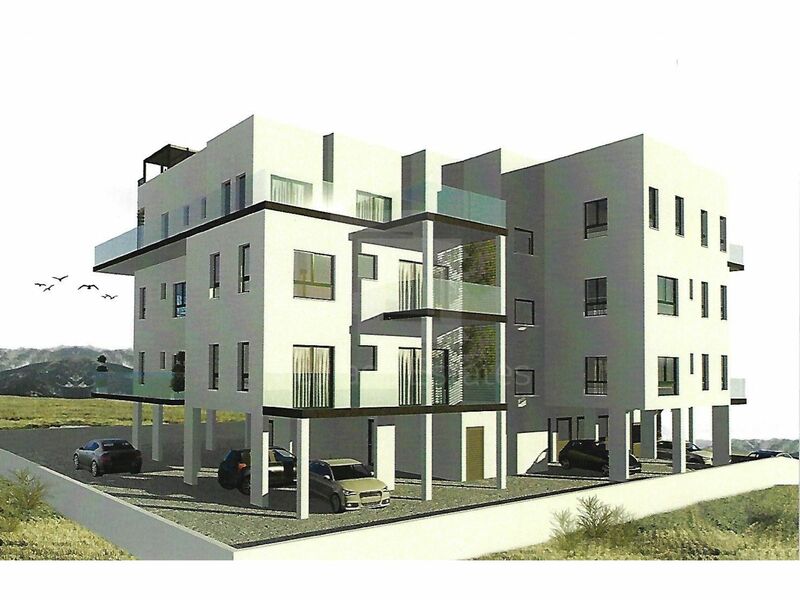 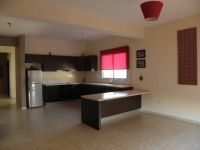 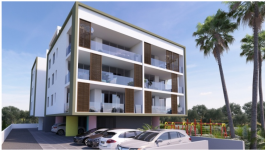 This 1-bedroom apartment in Agia Fila, Limassol is being offered for sale at EUR 150.000 (VAT not included).